Now Qualified wagering calculation will be performed based on duckling's level at the beginning of the day. It means, ducklings wouldn't lose their bonuses and benefits. We've added the Filipino chat room just as ducklings voted! Hope you may enjoy it. We also want to remind that while taking part in our surveys you make DuckDice better! 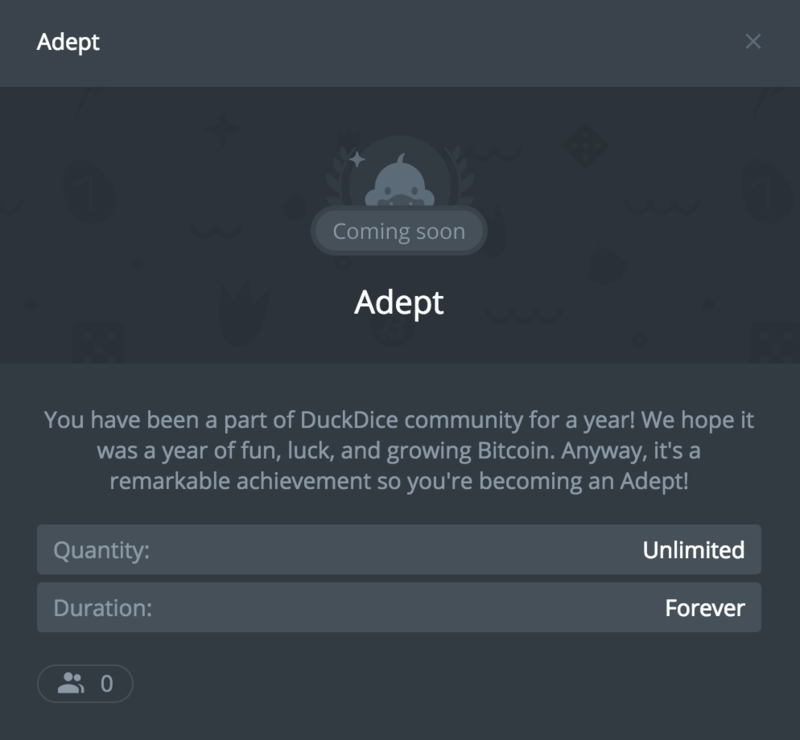 Telegram Game Bot moved on the new account @DuckDice_Bot. Please, be aware that you're using correct address. Official Telegram channel and group started. Take part! 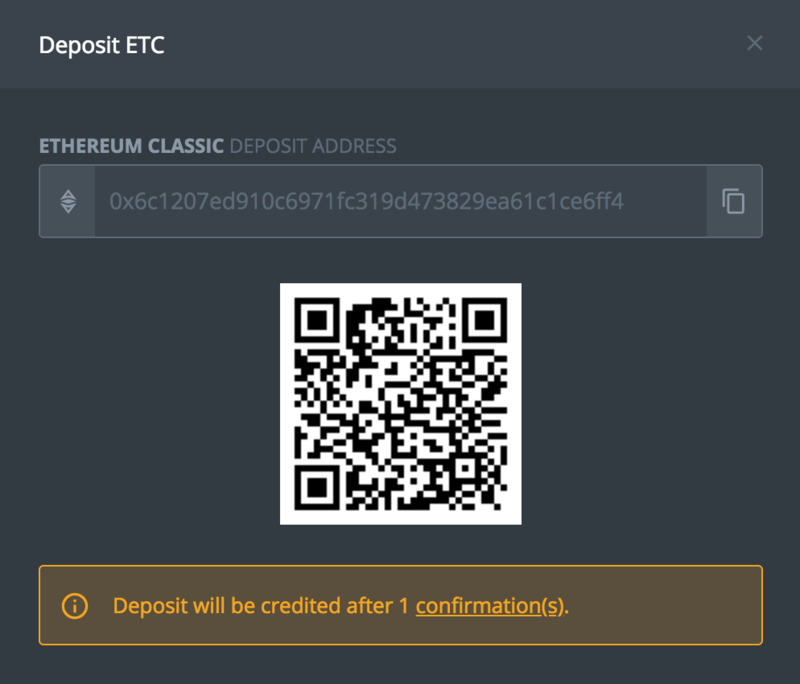 XRP and ETC added to Telegram Game Bot. Notifications about mentions in chat by ignored ducklings disabled. Withdrawal algorithm updated to decrease the number of withdrawals with manual approval. Ducklings' balance automatically updates on Game and My finance pages if a bonus was received. 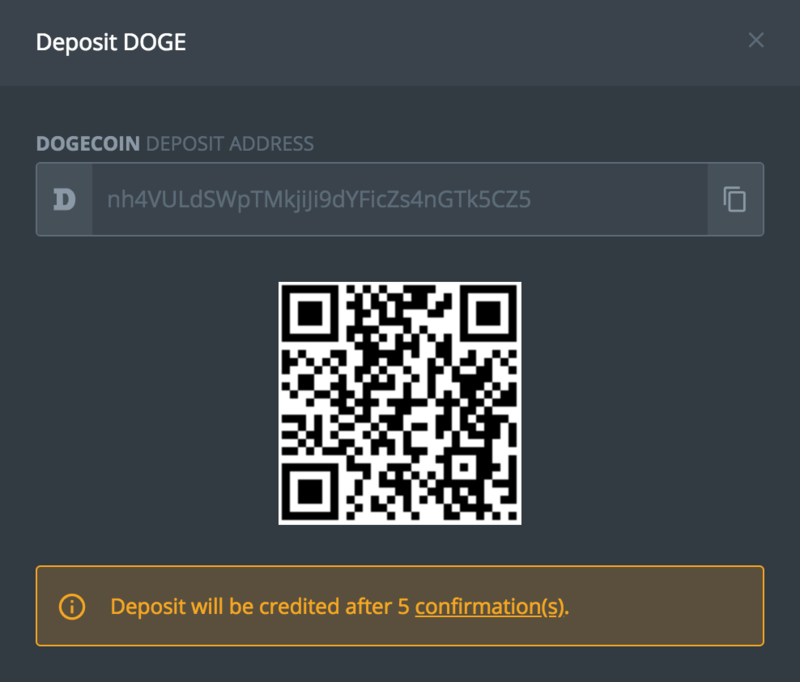 Texts on Deposit and Withdrawal updated. Now here is highlighted the full currency name to help ducklings mindfully check what and were do they send! Four more awards are coming! DuckDice is working on the new awards which would represent ducklings' age. The Great Old Ones - 3 years on DuckDice. We also added popups for Coming Soon awards with descriptions. Now you can discover them, prepare, and get earlier! 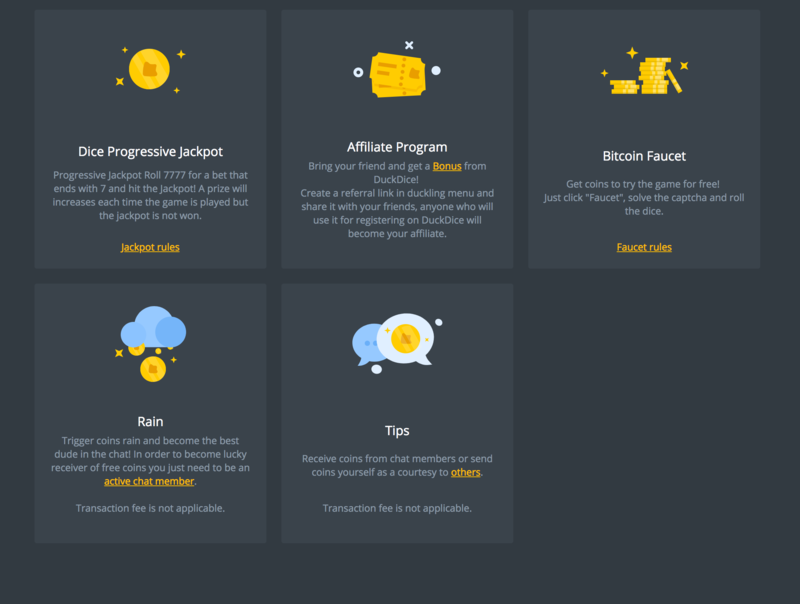 All data on Stats page, Affiliate and My Info popups is displayed in the chosen currency. Closed bonuses were hidden on Bonuses page.